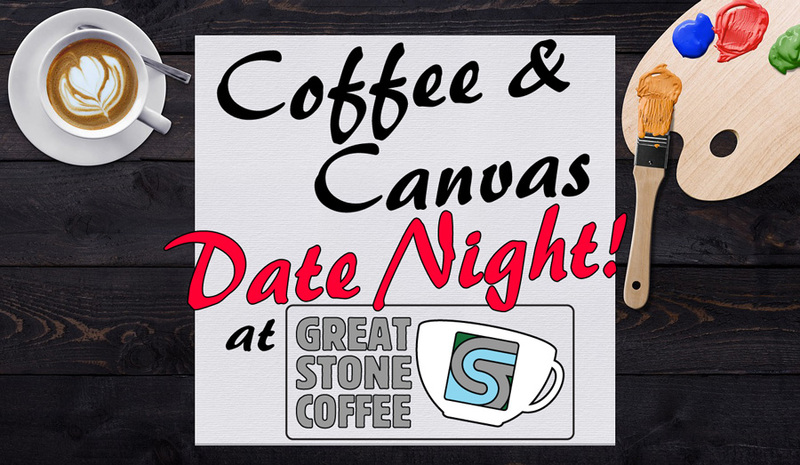 Coffee & Canvas Date Night! Reserve some time to spend with your love with a little help from Great Stone Coffee. Enjoy a romantic three course dinner for 2. Entree options include Balsamic Glazed Boneless Pork Chops, Chicken Pomodoro, and A Girl and Her Truck Sausage Pepper Pasta. Erin Price guides each couple through the process ensuring that even the most clumsy novice will create something beautiful. Your 2 complimentary canvases will be home treasures for years to come! • Just Dinner, $40 – Enjoy a romantic three course dinner for 2. Soft drinks and drip coffee included. 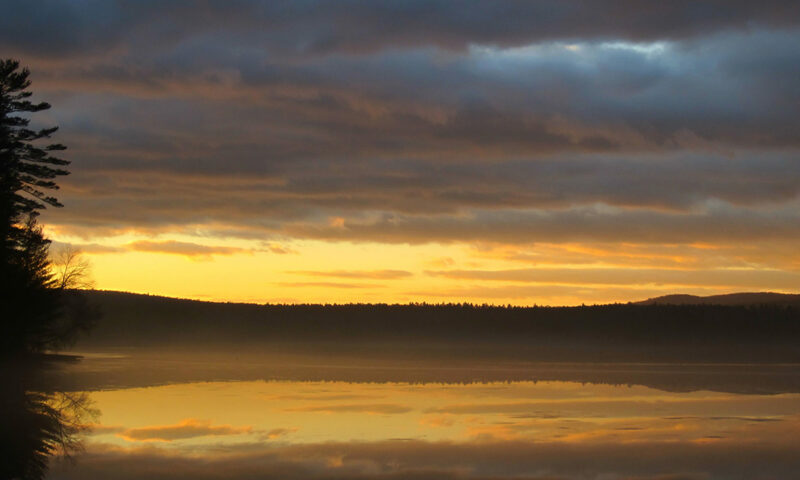 • Just Painting, $50 – Team up to paint a majestic sunset canvas with A Trace of Grace. Includes all painting materials for 2. • Painting and Dinner, $80 (save $10!) – Take full advantage of both the meal and the painting class.